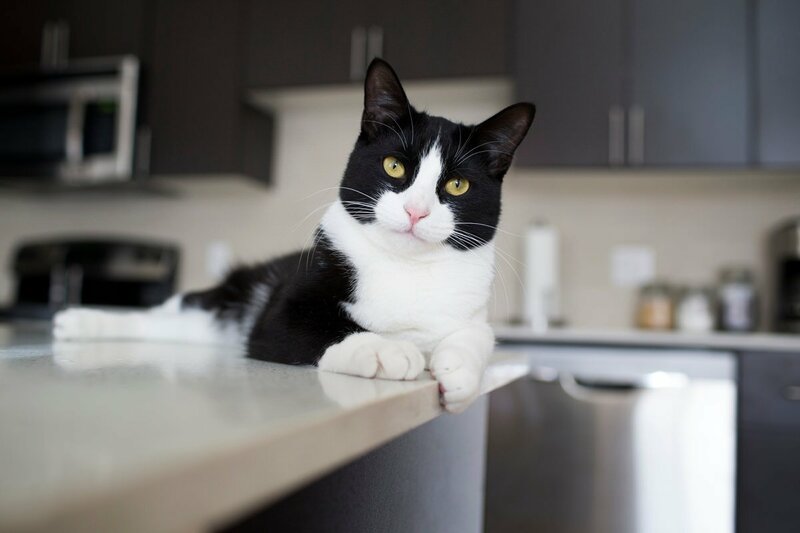 Apartment Pets: How to Keep Your Cats Off the Counter - Planned Property Management, Inc.
Cat parents know the struggle well. Felines just can’t keep themselves off of raised platforms, and kitchen counters or tables tend to be their favorite high spot. This can get annoying fast, as you’re constantly scooping up your kitty and trying to keep them away from foods before they start treating themselves to your dinner. Luckily, there are a few things you can do to help prevent this pesky cat habit, and we’re sharing them with you today. According to the Humane Society, you can combat cat climbers by making your countertops sticky. You don’t have to get gross with this. Try using double-sided tape or similar product. This is another way to deter your cat from climbing on the counter without causing them harm. Lining your countertops with sandpaper may also work, as cats aren’t keen on the rough texture. To keep cats off your counter, set up a scenario where they’ll learn to stay away without any direct punishment on your part. To do this, place some baking sheets on your counter so that a small portion of them are sticking out off the edge. When your cat jumps on the counter, the sheets will move and may even topple over. 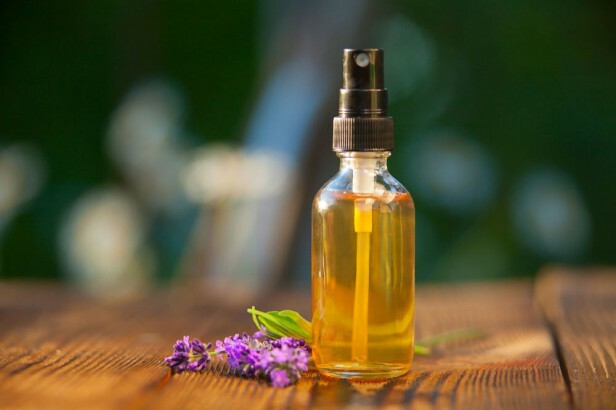 This will give your cat a small scare without causing any real trauma or injury, and it will likely make them think twice before doing it again.